Since its inception, NuJak has been actively involved in the community, giving to causes of education and empowerment. In 2007, NuJak began offering scholarships to minority students of Polk County who had aspirations in the field of construction. 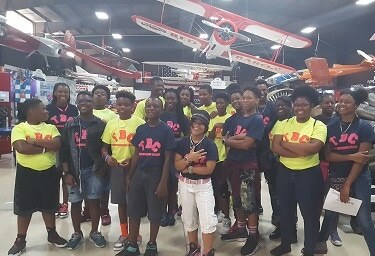 In the summer of 2016, NuJak partnered with Risk Club, who works with underprivileged youth in Polk County, in order to reconstitute their Teen Business Camp program. 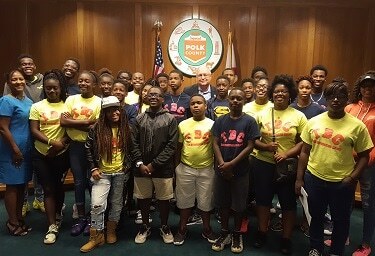 Since then, NuJak has worked with Risk Club to develop the 8-week summer program which focuses on developing youth and adult leadership, providing job and educational training, organizational development and promoting self-sufficiency. 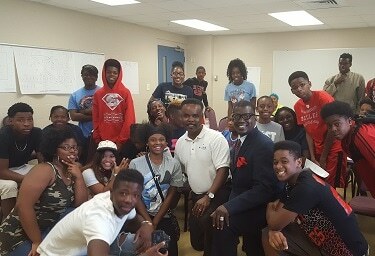 The purpose of the Teen Business Program has been to provide structured summer activities for middle and high school students that stimulate learning and growth mentally, spiritually, socially and physically.